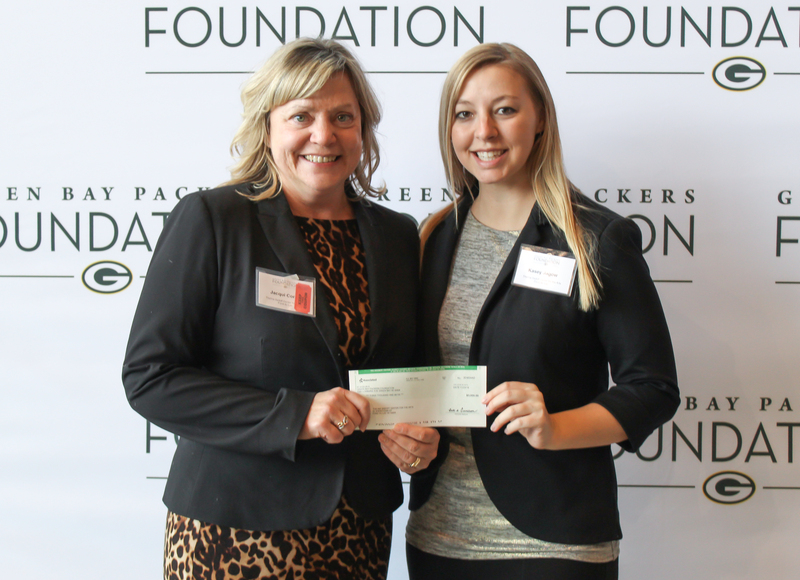 Thelma Sadoff Center for the Arts (THELMA) announced today that it received a $3,000 grant from the Green Bay Packers Foundation to support outreach to music students in the Fond du Lac area. Funded in part by the grant from the Green Bay Packers Foundation, THELMA will be hosting an outreach for middle and high school students from the Fond du Lac area at Horace Mann High School Monday, January 28 with Sammy Miller and the Congregation, said Jacqui Corsi, THELMA’s Executive Director. Sammy Miller and the Congregation brings joyful jazz to the stage. Miller, a Grammy nominated drummer is known for his relentless focus on making music that feels good. Upon completing his master’s degree at The Juilliard School, Miller formed his ensemble, The Congregation. As a band, they share the power of community through music. 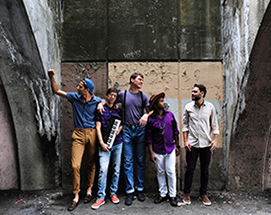 Sammy Miller and the Congregation will also perform at THELMA, Sunday, January 27 at 2 pm. Tickets are available HERE. The Green Bay Packers Foundation, an entity independent of the Green Bay Packers, Inc., supports charities possessing one or more of the following goals: perpetuates a community environment that promotes families and the competitive value of athletics; contributes to player and fan welfare; ensures the safety and education of children; and/or prevents cruelty to animals. Any music students interested in attending the outreach, contact THELMA staff at info@thelmaarts.org.